Home / Learning Centre / Summer Herbs That Will Make Your Meals Sing! Summer Herbs That Will Make Your Meals Sing! Growing herbs is a great way to a little spice to your life, and your taste buds. Herbs are versatile plants that are quite easy to grow, at home in pots or gardens, blend in well with vegetable or flower gardens, are typically very hardy, and have medicinal properties to boot. If you are fortunate enough to have some nice wide windowsills that get a good dose of sunlight each day, add a few prettily potted herbs. You’re just a pinch away from great flavour. Heavenly healthy herbs will grace your meals with a little taste of paradise! tarragon, thyme, parsley, mints, marjoram, chives, basil and borage. Having easy access to fresh herbs makes meal prep a summer breeze! Simply pinch a little here, pinch a little there and spice up your meals. What Herbs Should I Plant Where? Every summer gardener needs Basil. It’s definitely a garden or windowsill staple. We all know that a bounty of Basil will add zip to any Italian dish or sauce and make prized pesto, but did you know that pretty purple flowered Cinnamon Basil brews a terrific tea? If variety is the spice of life, grow some basil-varieties including Sweet Basil, Lemon or Lime Basil (also great for refreshingly fruity iced tea) Cinnamon Basil, Thai Basil, and Purple Basil, as well as, others. 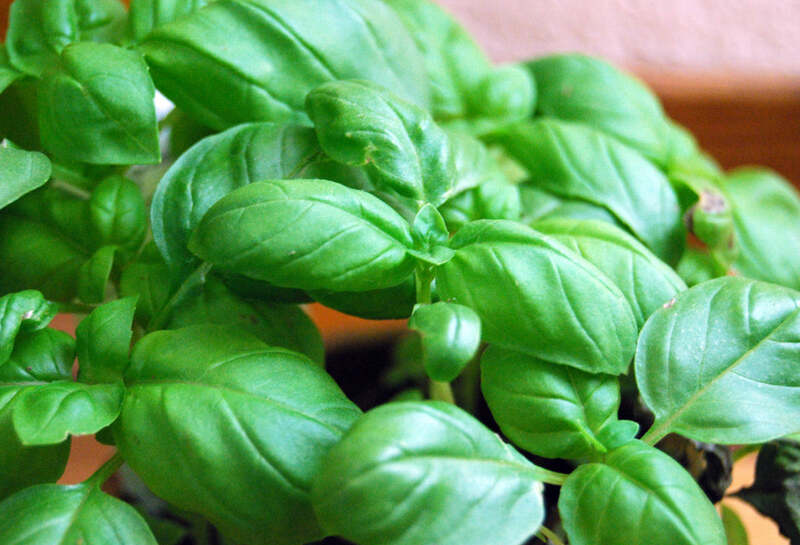 Place a pot of beneficial Basil on your outdoor table and ward off pesky pests! Add a bit of zest to creamy soups and sauces with cheeky chives! The bold spicy flavour of chives which mimics a hint of onion and garlic, is sure to liven up fish, cheese and egg dishes as well. Fennel, a jack of all herbs, also doubles as a vegetable. This herb is made up of bulb, stalks and fronds, all of which are edible has a lovely licorice-like flavor that enhances salads and salad dressings, fish dishes and pairs up well with those fresh veggies from your garden. Fennel’s not shy and is happy to be the star of the show when you cook up some delicious Roasted Fennel Parmesan. Mmmm, so good! Another licorice-y herb that adds a great boost of taste to meals is tarragon. Tarragon vinegar is delightful on salads! Simply add a few fresh stems to a bottle of vinegar being sure to keep the stems immersed and let sit for about a month. Strain away the stems and store in the refrigerator. Sweet corn boiled in tarragon water is a treat for your taste buds! Chicken dishes, hot or cold, burst with flavour with a sprinkling of chopped fresh tarragon. Dainty parsley is a powerhouse of goodness! So, don’t underestimate the parsley plant by limiting it to garnish duty only-let your parsley shine. Parsley adds a splash of color and flavour to soups, stews, and sauces and is chock full of healthy vitamins and minerals. Who knew such a petite little plant could heap such large health benefits. Considered to be the meat herb, marjoram also compliments fish, egg , cheese and vegetable dishes too. Are you keen on bean salad? Add a bit of diced fresh marjoram and your salad with sing! Lovely lemon scented lemongrass is yet another herbal star. Commonly used in Asian dishes, Lemongrass is scent-sational when combined with chillies, garlic and cilantro. Add thin slices of luscious Lemongrass to salads and stir fries for zesty goodness. Are you partial to a tipple of vodka every now and again? Yes, Lemongrass can be a great flavor enhancer for Vodka drinkers! Remember to add fresh herbs to your meals near the end of cooking time for the most flavour! Satisfy your sweet tooth with a healthier alternative to sugar. Add sweet tasting herbs such as Sweet Basil and Tarragon to salads, chicken and fish dishes, sauces, as well as, any of your fine eggsquisite egg dishes for a bit of sweet pizazz. 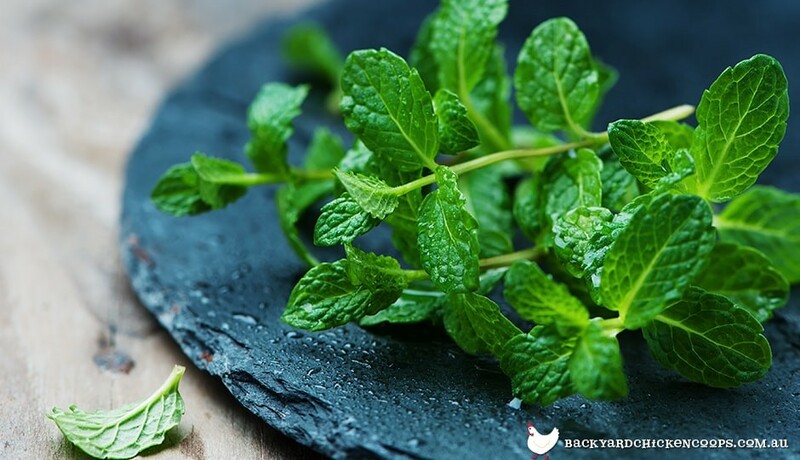 Choose from any one of the many herbs from the mint family and brew up a cup of sweet tea: peppermint, spearmint, orange and apple mint, pineapple mint, and the, oh so luscious, chocolate mint. Nothing satisfies on a hot summer day like an ice cold glass of sweet herbal tea. Or, if you’re feeling a little under the weather, nothing soothes like a nice hot cup of minty herbal goodness. Peppermint tea soothes an upset stomach and remedies an annoying dry cough or congestion. Magical mint also pairs up indescribably well with hummus, chocolate, fruit salads, and peas. If you plant mint outdoors, be sure to contain its magical powers-mint grows like CrAzY! Plant it in a pot or plant it in the garden in a bottomless pot to keep it from overtaking your other precious plants. For a tea thyme twist, try brewing up a cup of thyme tea! With its minty tea-like flavor, fresh thyme tea is a natural choice to sip with breakfast or while enjoying a mid- afternoon snack. Herbal teas are easy as pie to brew. A simple method is to snip a handful of fresh leaves and add to a kettle of boiling water. Allow the tea to steep for several minutes. Then, sweeten as desired. Or simply place the leaves in a teacup or mug, add boiling water, steep and serve. 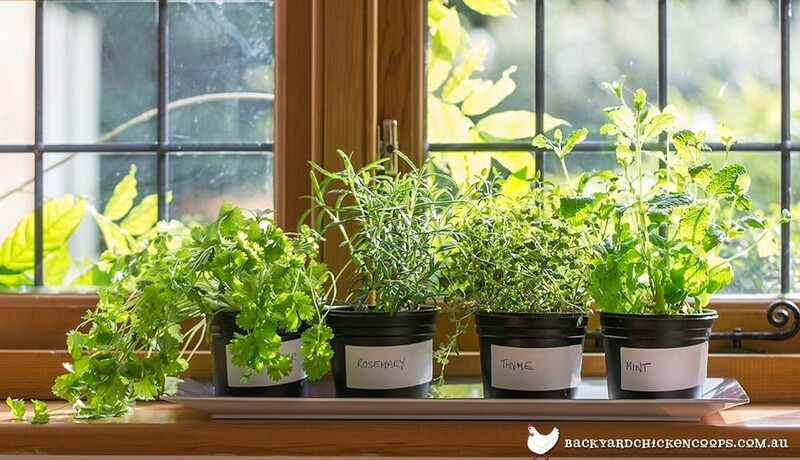 Growing herbs is truly a wonderful way to bring nature indoors. Whether you want to sweeten up your life or add a little spice to the everyday, herbs are happy to help. Herbs are highly aromatic and many don their own flowery finesse. Herbs are simply pretty. They add colour, flavour and pizazz to foods while adding simple beauty to your world. 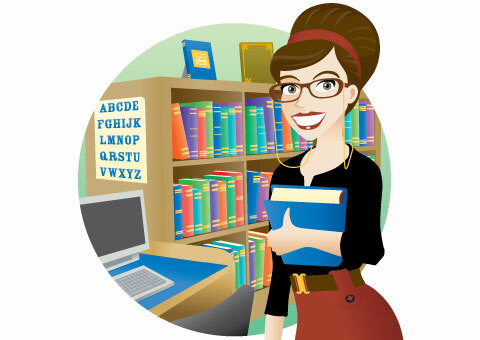 So, be sure to visit our online learning centre and acquaint yourself with the wonderful world of herb gardening. Or, feel free to contact us at sales@backyardchickencoops.com.au because as avid poultry enthusiasts, we would love to chat with you about the many benefits of adding herbal supplements to your chicken’s feed.